Did Trump Tweet It? 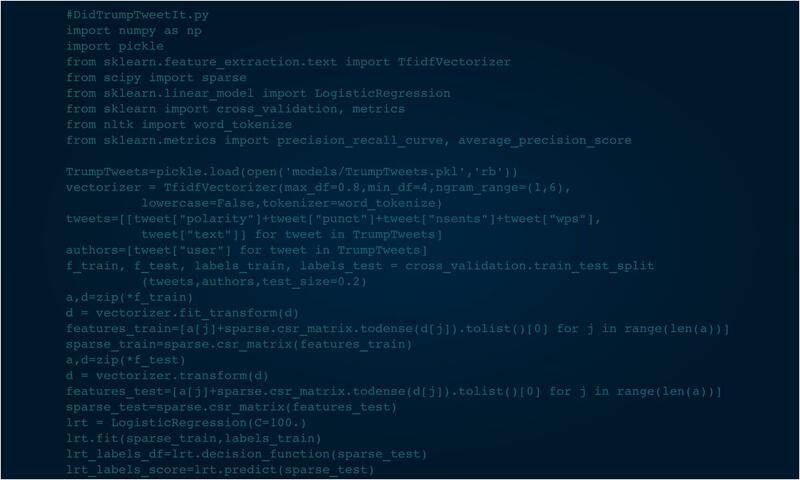 – Page 8192 – Powered by Deep Learning, the world's first archive of who wrote every @realDonaldTrump and @POTUS tweet. What will be @RickSantorum’s excuse tomorrow after @MittRomney wins Wisconsin and Maryland? Time for Rick to face reality and drop out. What will be @RickSantorum's excuse tomorrow after @MittRomney wins Wisconsin and Maryland? Time for Rick to face reality and drop out. I’ll be on @foxandfriends on Monday at 7:30 AM. I'll be on @foxandfriends on Monday at 7:30 AM.